(HONOLULU, HI) – In support of Breast Cancer Awareness Month, Jamba Juice Hawaii opens October with its “Pink Whirl” campaign. 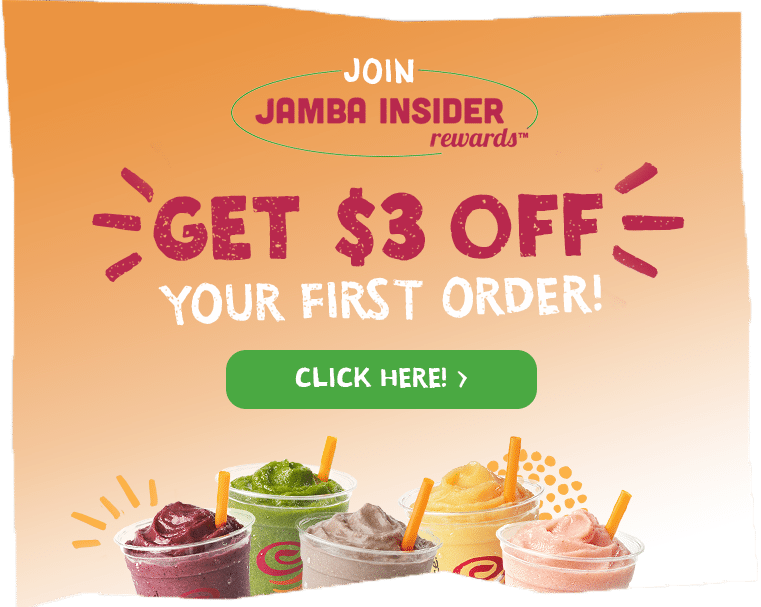 Customers who donate $1 to the National Breast Cancer Foundation at any Jamba Juice Hawaii store will receive a coupon sheet worth up to $8 in Jamba Juice juice, smoothies and foods. On October 19, Jamba Juice Hawaii will distribute free smoothies at a fundraising tent during the 20th Annual Komen Hawaii Race for the Cure®, which starts and finishes in Kapi’olani Park, across the street from Jamba’s new Aston Waikiki Beach Hotel store. The race is held annually by the Hawaii Affiliate of Susan G. Komen for the Cure®, a national non-profit foundation dedicated to combating breast cancer at every front by donating and funding grants to local hospitals and community organizations that provide breast health education, prevention, and treatments. Online registrations end October 15th. And remember, all donations made during Jamba’s “Pink Whirl” campaign this October will benefit the National Breast Cancer Foundation®, so visit your nearest Jamba Juice store and sip for hope!